Tag: My Daily Notes "
These past few lovely summer days, Africa on my mind: first there was Salif Keita's dazzle in a Brooklyn dusk, and last evening, Orchestra Baobab's Senegalese spin on Cuban rumba, by the shores of Hudson River. 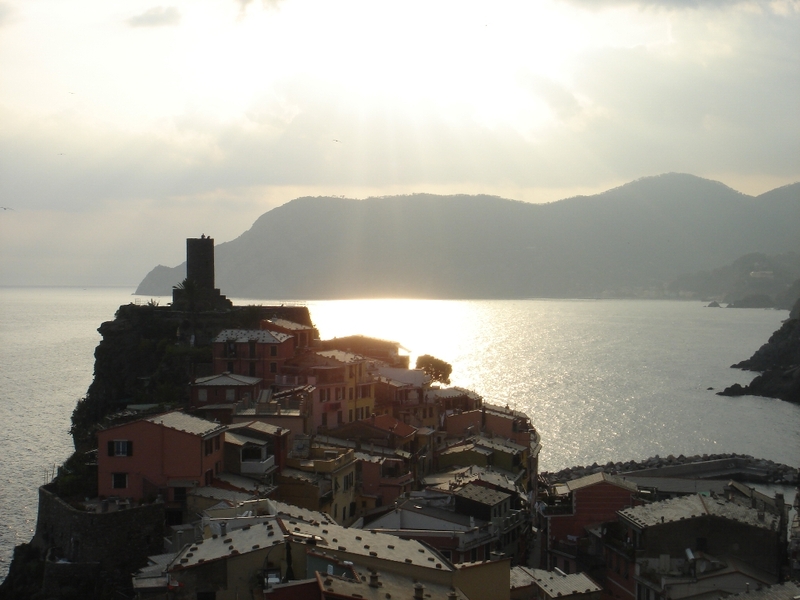 In keeping with the change in seasons, a header change: detail from a photograph I took of a sunset over Vernazza, Italy. This is the actual photograph; makes a pretty screensaver, if I may say so myself. Of which may surface here.